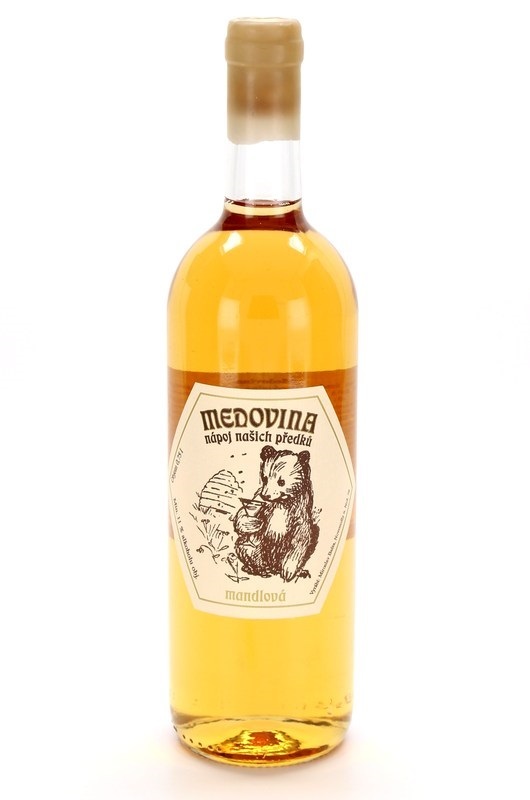 Mead, to which are added crushed almonds, not almond flavor. 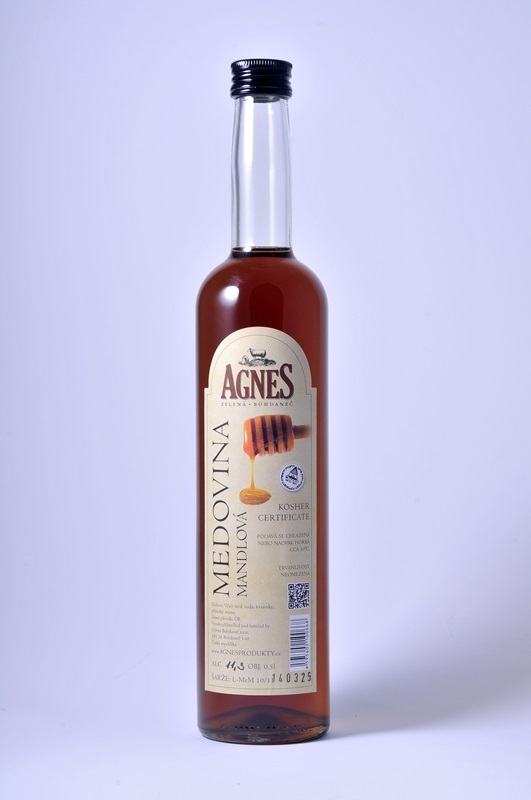 Lots of mead on the market contain only almond flavoring. 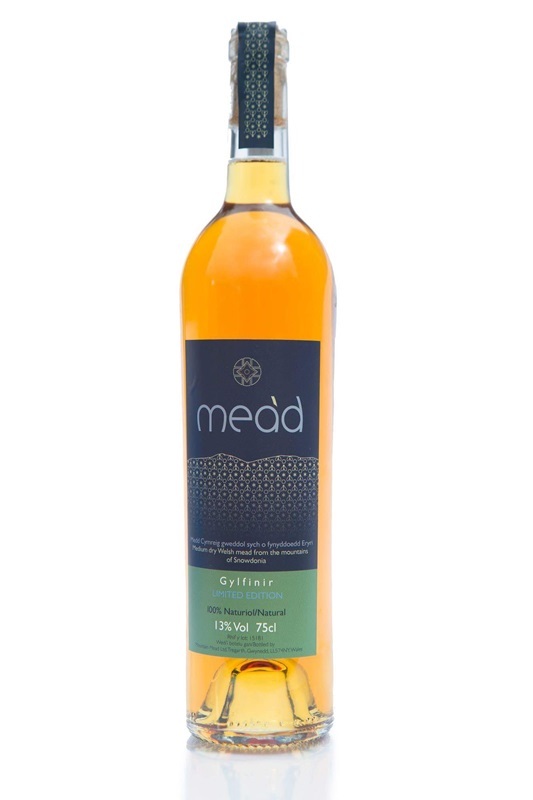 To discover the true almond mead is almost impossible, but we found.